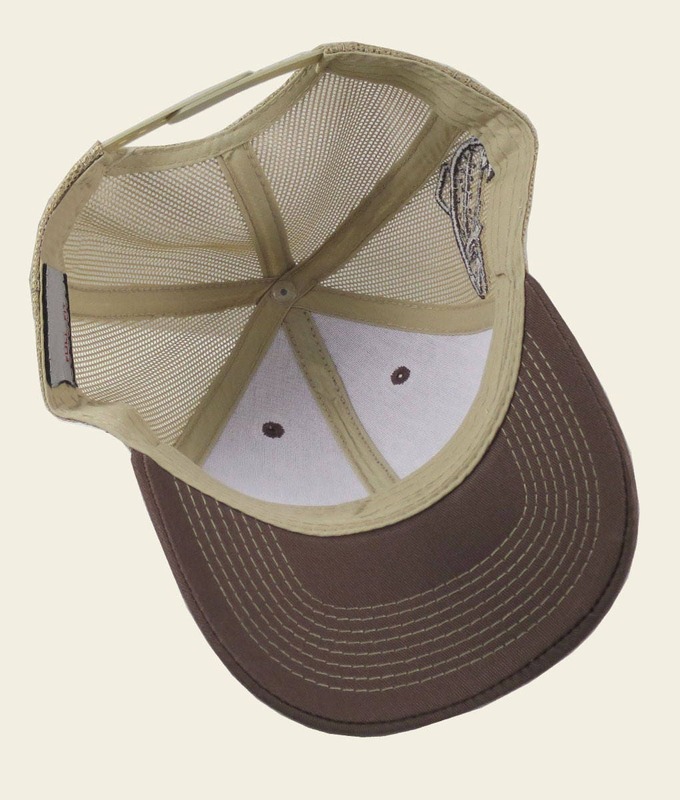 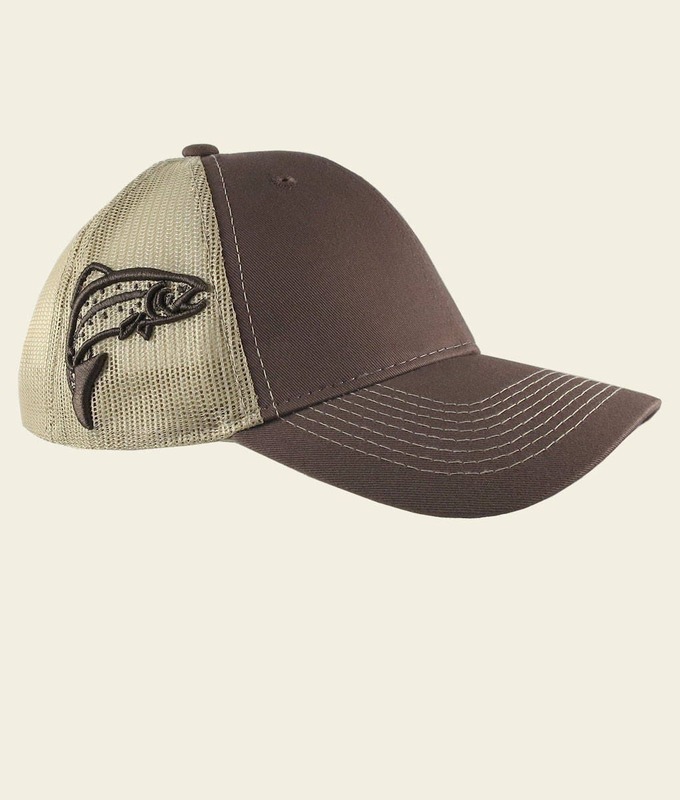 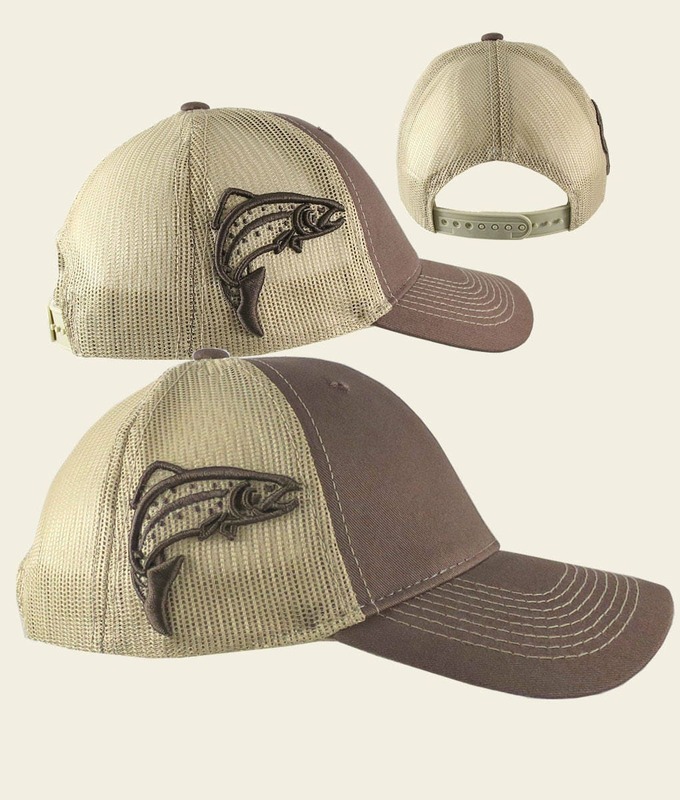 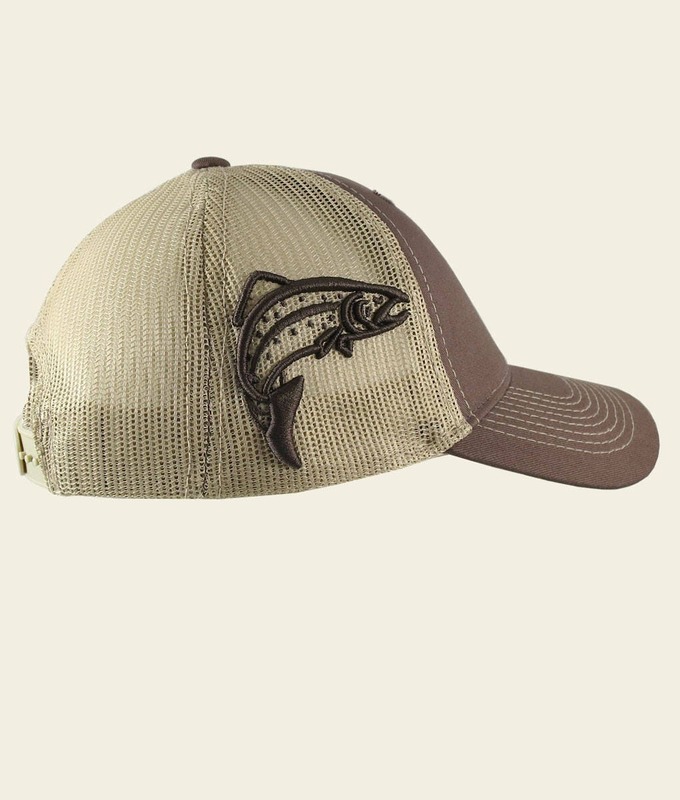 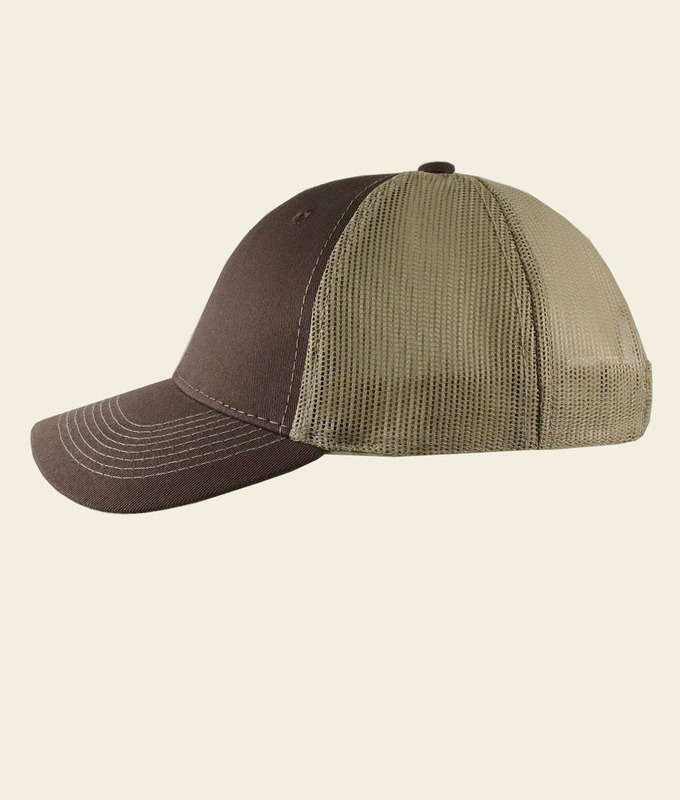 A great outdoors, wildlife, adventure, fishing stylish classic full fit adjustable trucker mesh cap featuring a 3D Puff raised trout embroidery design. 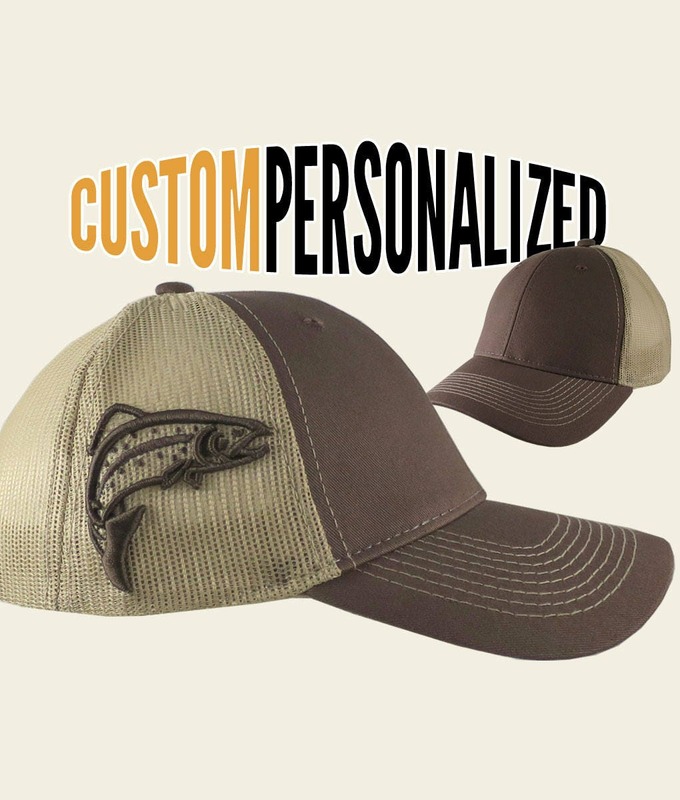 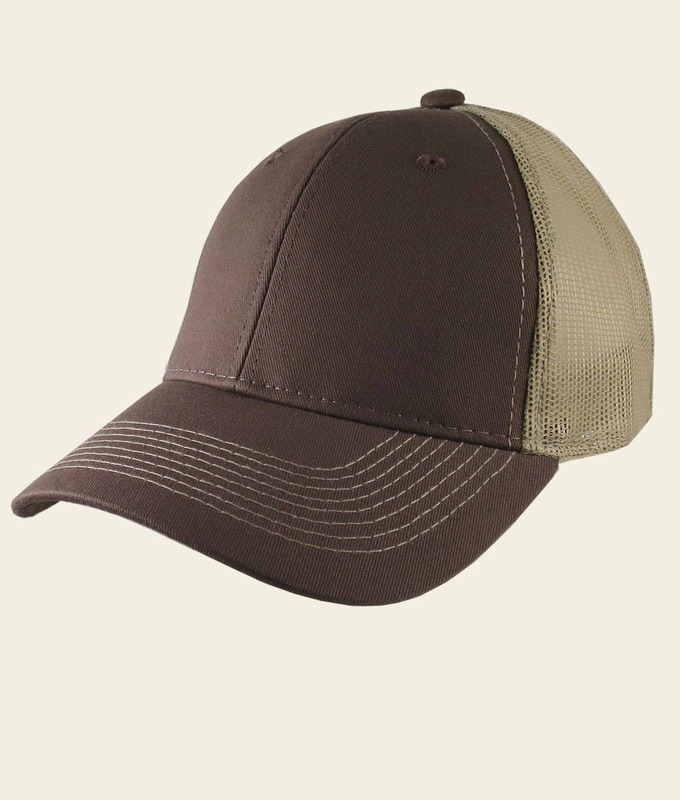 This hat comes with your choice of a custom or personalized front embroidery decor; 12 styles to choose from. 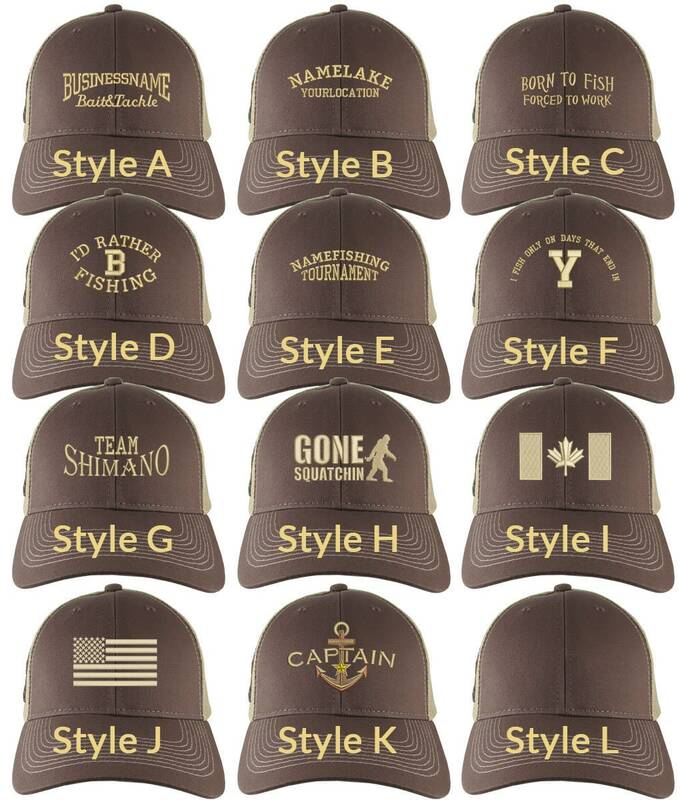 At checkout please use your "Buyer's Note" text field to give us your custom request information or to confirm you want a blank hat. 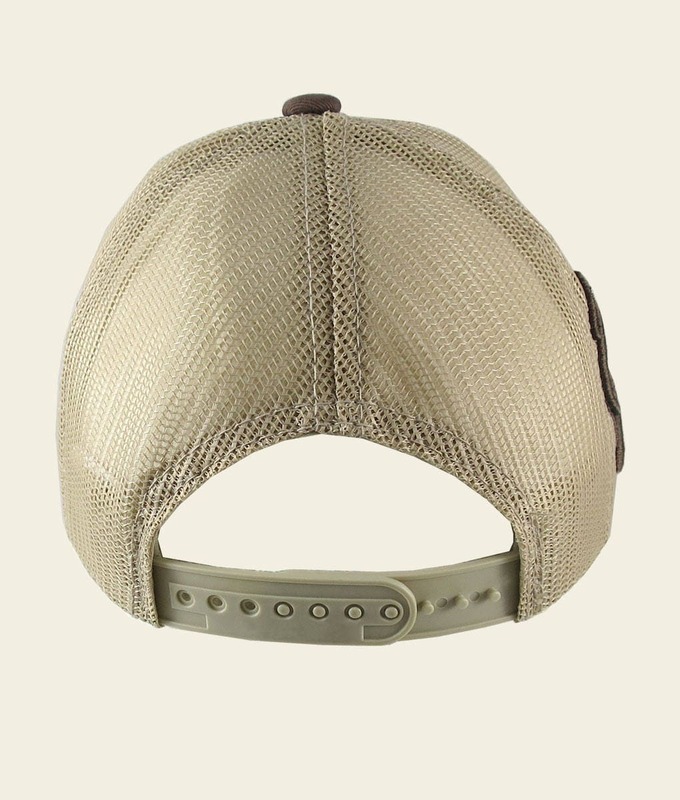 Make sure to double check your spelling or information accuracy.